Bulk herbs are herbs which are available in different forms such as cut, powder, ground, flakes, shredded, whole, or concentrated powder. The bulk botanical herbs can be roots, leaves, flowers, root-barks, seeds, fruits, barks, stems, pods, or fungus. Check out our Parts of Plants page for a more in-depth description of what all of these terms are referring to. These can all be used for medicinal benefits and/or culinary uses. Why should I use bulk herbs? Using bulk herbs is a smart decision for many reasons. The herbs have not yet been processed but are perfect for making your own capsules, teas, infusions, decoctions, extracts, salves, balms, syrups, gargles, compresses, poultices, and more! Save Money: Of course you know that buying in bulk saves you money, but you can also save money by making your own capsules, tinctures, extracts, and any other herbal treatments. We have an informational page on How to Make Your Own Herbal Capsules if you are interested in learning how. It takes less than 10 minutes and can save you up to 50%! Easy Storage: Since the herbs come in large bags, they are simple to store. We recommend storing them in a cool, dry environment and out of direct sunlight. Processing and storage standards make the difference in preserving the quality of our herbs. Our herbs have a shelf life of 24-36 months. Our natural herbs retain their freshness and quality without added preservatives. Special measures are taken to store the herbal materials to maintain their optimum required conditions for humidity, temperature, and protection from light. 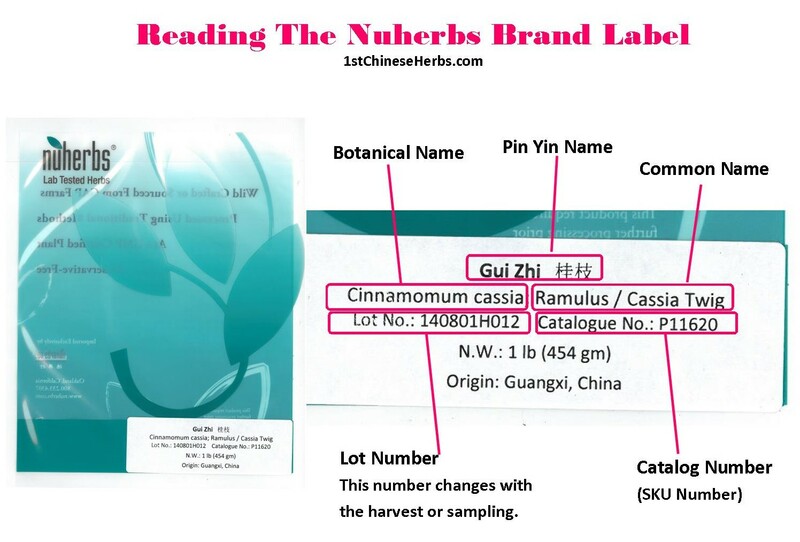 No Fillers or Additives: When you buy bulk herbs from 1st Chinese Herbs, you know that there are no additives or fillers like those that can be found in many pre-packaged herbs. The only fillers added are the ones you choose to add when making teas, capsules, or any other herbal treatment.